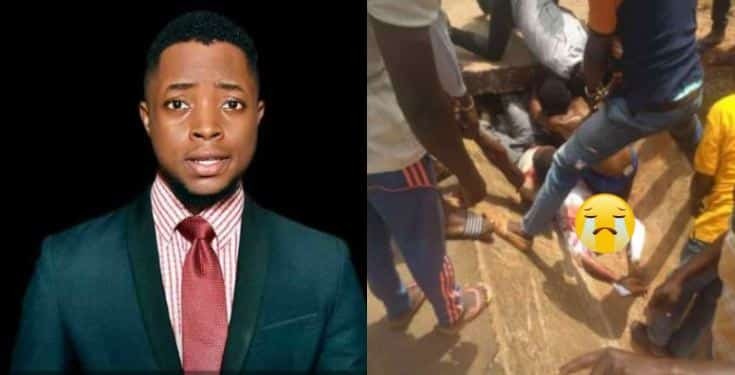 A 4th-year Law student of Chukwuemeka Odumegwu Ojukwu University, COOU, has died in an accident after his faculty sent him home to get a haircut and produce his ID card before being allowed to sit for an exam with his course mates. Ezeh Goodluck, aka Kasa, arrived at his faculty ready to sit for an exam with his coursemates on Monday, April 1, 2019. Just before the exam, he uploaded his WhatsApp status. It was a good-humoured post and one that expressed hope that the exam will be in his favour. But he wasn’t allowed into the exam hall. He was asked to go and get a haircut because his hair didn’t meet faculty standard. He was also asked to produce his ID card before being allowed to sit for the exams. In his haste to get home in time to produce his ID card and get a haircut, he mounted a bike. Unfortunately, he didn’t arrive at his destination. The tire of the bike blew and led to a fatal accident. 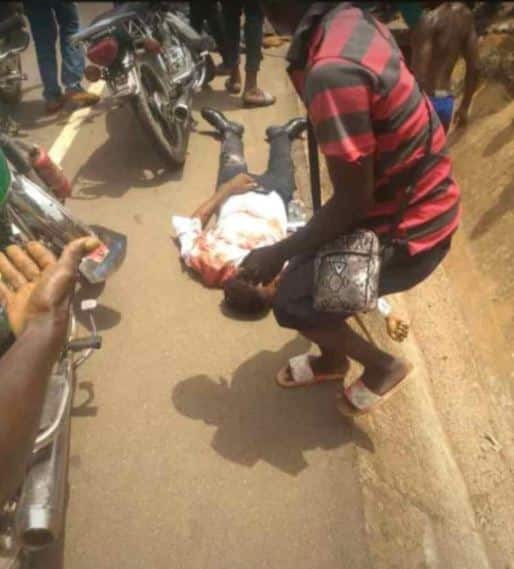 The bike rider died on the spot while Goodluck was flung into a ditch. 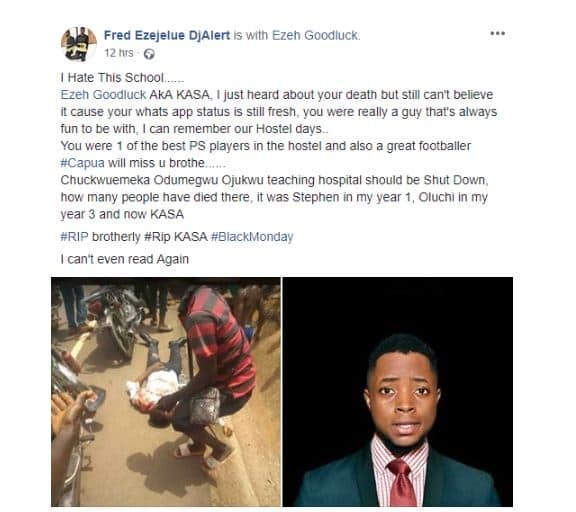 He was still alive but unconscious and was rushed to the Chukwuemka Odumegwu Ojukwu Teaching Hospital, formerly Anambra State University Teaching Hospital. A source told LIB that staff at the hospital simply gave him drip and all but allegedly abandoned him for 4 hours. 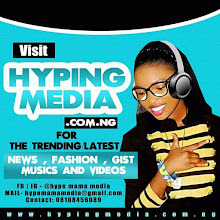 The source also claimed that at about 6 pm, a doctor told friends of the injured student that they didn’t have the facilities needed to treat him and he needed to be transferred to a hospital in Nnewi. 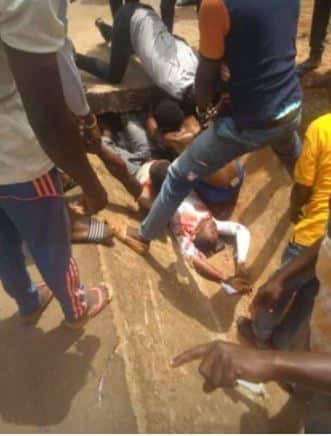 He was carried into the ambulance but gave up before they could make it to Nnewi. A source who spoke to LIB claims the Dean of Law faculty later called the boy’s mother to condole with her but he was not diplomatic about it. He reportedly told the grieving mother that her son should have taken the school’s shuttle bus, instead of the bike which led to his death. The mother, angered by her son’s senseless death, asked why her son needed an ID card to be allowed in for his exams when he has been a student of the school for 4 years and should be easily identified by his lecturers and colleagues. Students of the school who spoke with LIB lamented about the state of the school’s Teaching Hospital and revealed that it’s a death trap for students. They said multiple students have died there due to negligence and lack of medical equipment. 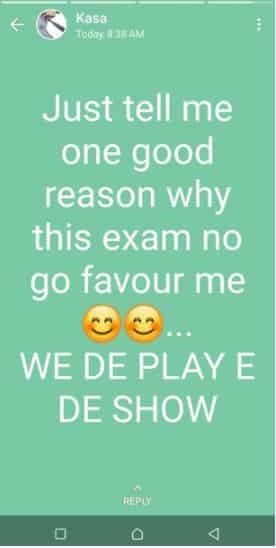 Students of COOU intended to protest the death of Goodluck today but due to the ongoing exams, they decided to shelf it.